Located on a peninsula on the sunny and mild east coast of Tasmania, Freycinet National Park consists of white sandy beaches, dramatic mountain peaks and calm, sheltered bays. The national park is home to a large number of plant and animals species. 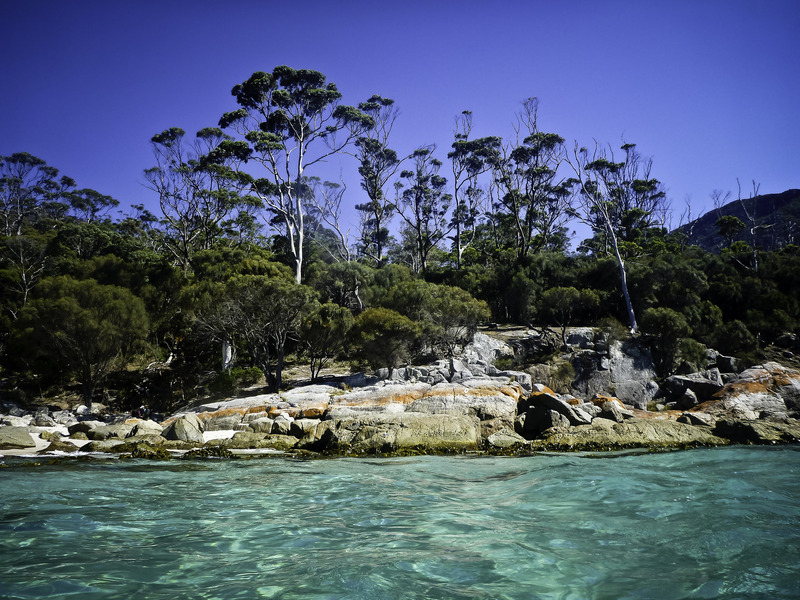 Covering Schouten Island and most of the Freycinet Peninsula, the area has a huge number of natural features. The pink granite mountain range known as ‘The Hazards’ dominate the landscape and the sheltered and stunning Wineglass Bay – one of the world’s most beautiful beaches – is well worth visiting. The Hazards are connected to the other parts of the national park, Mount Freycinet and Mount Graham, by a narrow sand isthmus. This gorgeous stretch of coastline is home to a huge number of birds and is therefore a popular destination among bird watchers. The most common mammals on the peninsula are Possums, Echidnas, Wallabies, and Wombats, among many others. 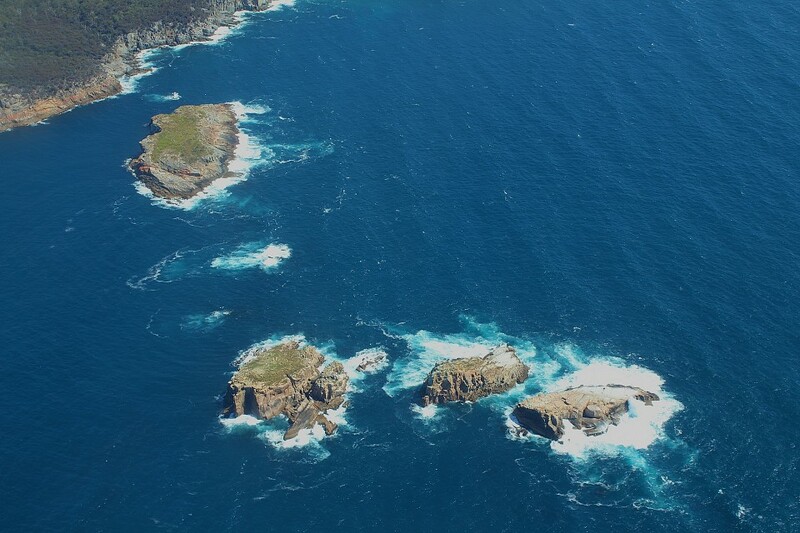 In the bays, visitors can occasionally spot Bottlenose Dolphins, Humpback Whales, and Southern Right Whales. Freycinet National Park is situated about halfway up (or down) the Tasmanian east coast, a two-and-a-half-hour drive from both Launceston and Hobart. In 1642, the Dutch explorer, Abel Tasman, – after whom the island of Tasmania was named – named Schouten Island while navigating the Tasmanian east coast. He mistakenly took the neighboring peninsula for a series of islands, an error that was corrected by the French explorer, Nicholas Baudin, in 1803. 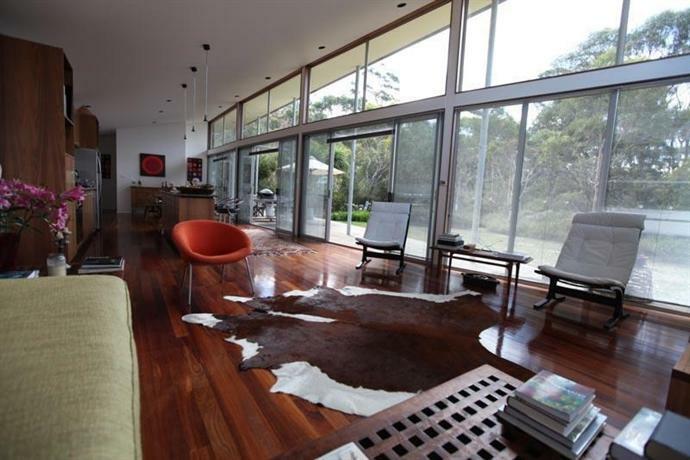 The peninsula was named after the Freycinet brothers, senior officers on the expedition. As the calm bays were favored breeding and calving spots among many whale species, the area soon became a major whaling region. 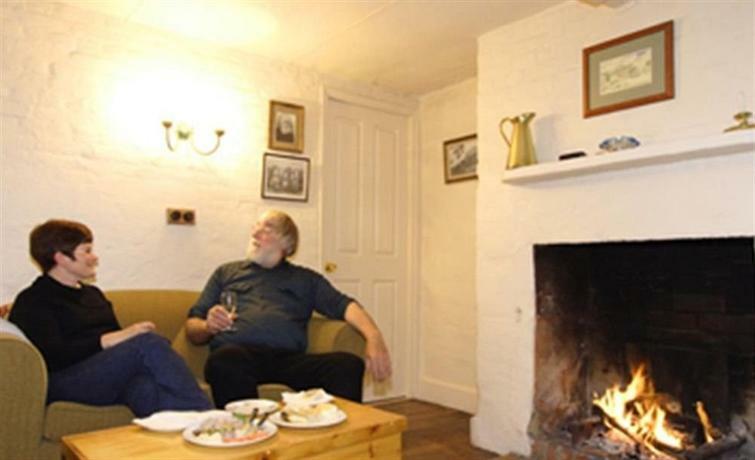 Towns and villages grew and later, as the whale population diminished, the peninsula became a popular holiday destination. As early as 1895, Coles Bay was mentioned in a tourist brochure as ‘favorite picnic ground of the residents of Swansea . Wineglass Bay has been visited regularly by tourists since the 1850s. 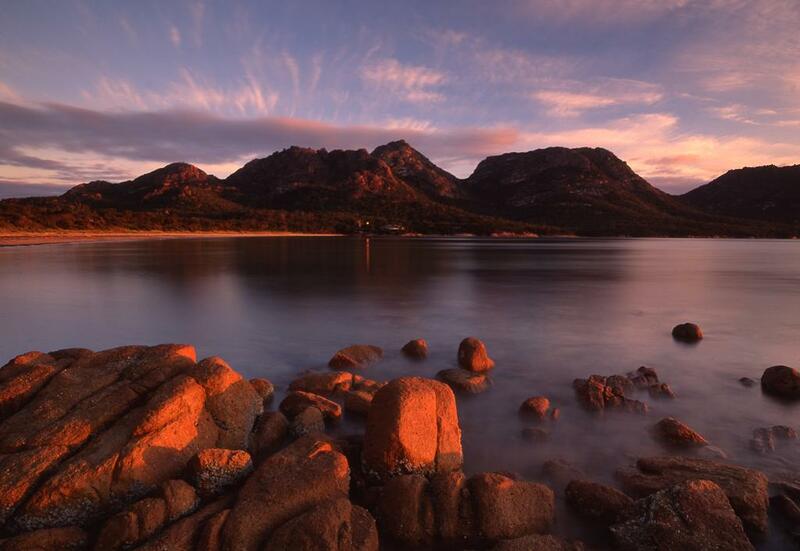 In 1916, the Freycinet peninsula was declared a national park. Most of the surface area consists of Devonian granite. The typical pink colors of the mountains and coastal cliffs come from the presence of orthoclase, a type of feldspar. 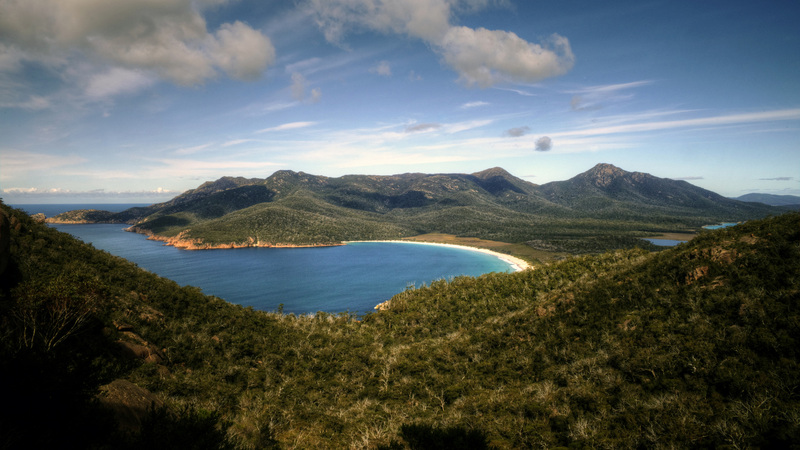 Freycinet National Park is a pleasant place almost all-year round. 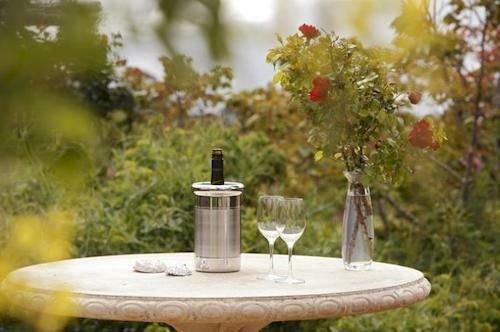 Its climate is comparable to that of France and it has 300 gorgeous days of sunshine per year. The national park offers a large selection of outdoor activities. It is suggested to stop at the visitor center first, take a look around and learn about the area through interactive displays and information panels. Pick up a trail map – the most popular thing to do is hiking. The hike to the Wineglass Bay lookout point starts at the base of The Hazards and requires some effort. It is absolutely worth it though, especially because you have to work for the view. 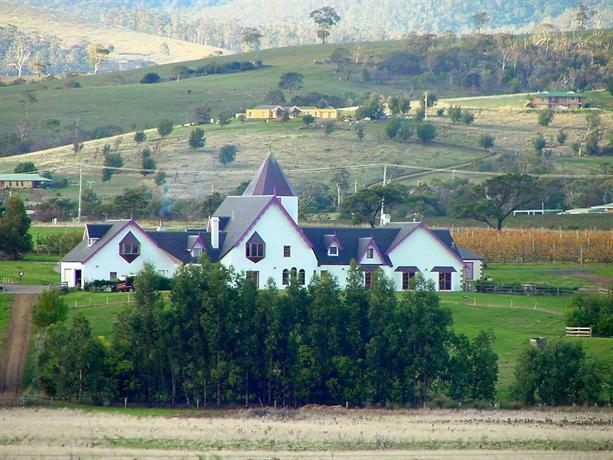 The view is breathtaking and one of the most photographed ones in Tasmania. 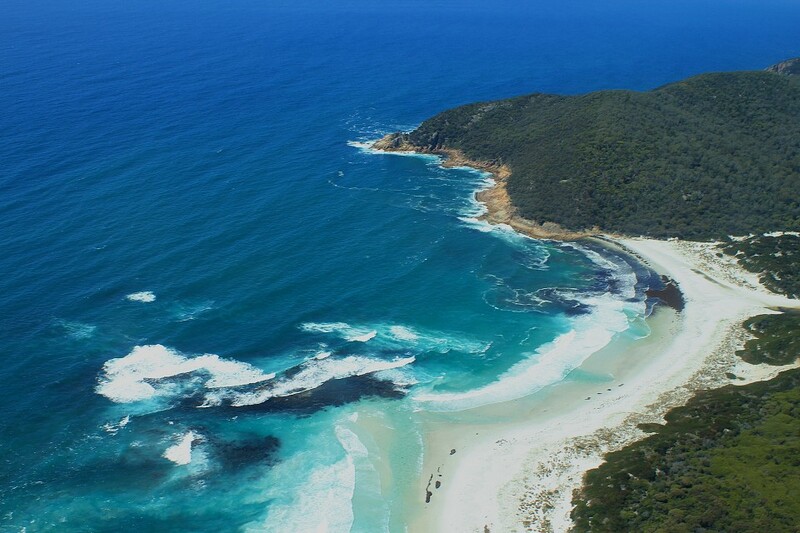 You can either turn back to the parking lot or continue down to the beach on Wineglass Bay. Freycinet National Park has many more short hikes, leading to secluded bays, lagoons and beaches. Those short walks can be done by people of all abilities. The hike down to Wineglass Bay itself and back takes about half a day. Make sure to pack some food and sufficient water. 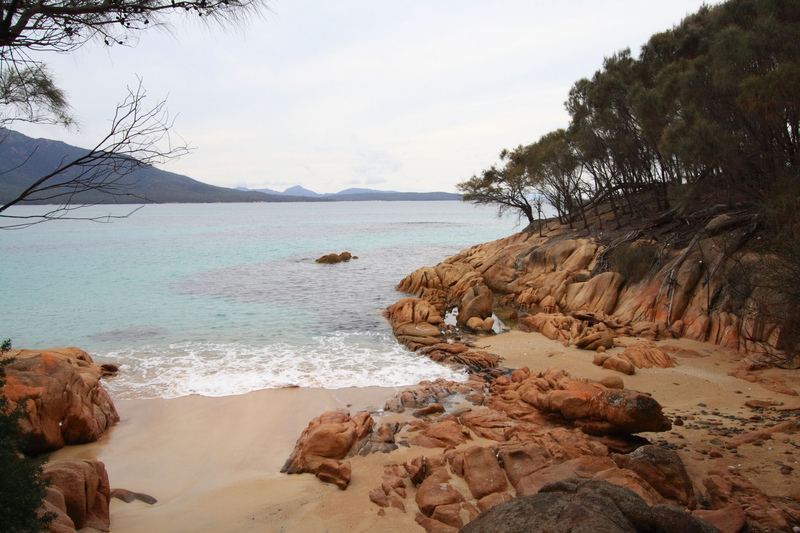 At the far end of the Wineglass Bay beach lies a basic campground – there’s no water – where you can pitch a tent. It is a great base for more hiking through the park. Other multiple-day hikes lead to more remote parts, such as Bryans Beach and Cooks Beach. People who don’t feel like hiking can spend time on the beautiful sandy beaches and go for a swim in the blue waters that surround the national park. Sea kayaks can be rented, as can sail boats. Diving and snorkeling offer a peek at the wonderful underwater life. Places to stay in and around the peninsula range from the most basic of campgrounds to luxury resorts. 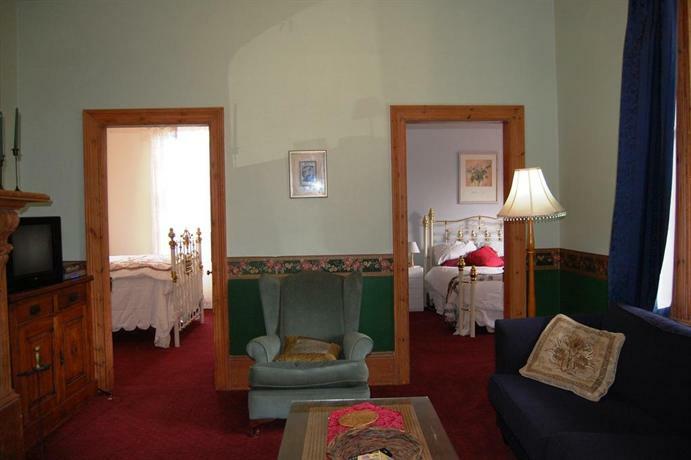 Most of the accommodation is located in the town of Coles Bay, at the park’s entrance. Being a massive continental island, Australia has more than its share of coastal beauty. 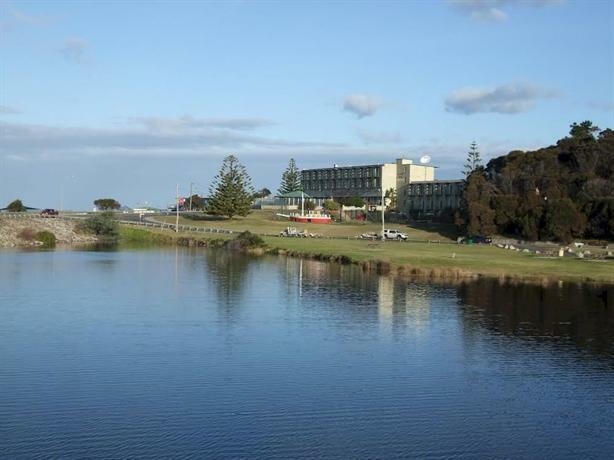 The country’s coastline is dotted with gorgeous beaches, fabulous national parks, and scenic drives. Because it would result in a ridiculously long list if trying to name them all, here are the most famous examples: Bondi Beach, Great Ocean Road, Great Barrier Reef, and Wilsons Promontory.